The volleyball and basketball team both want to practice at the same time. 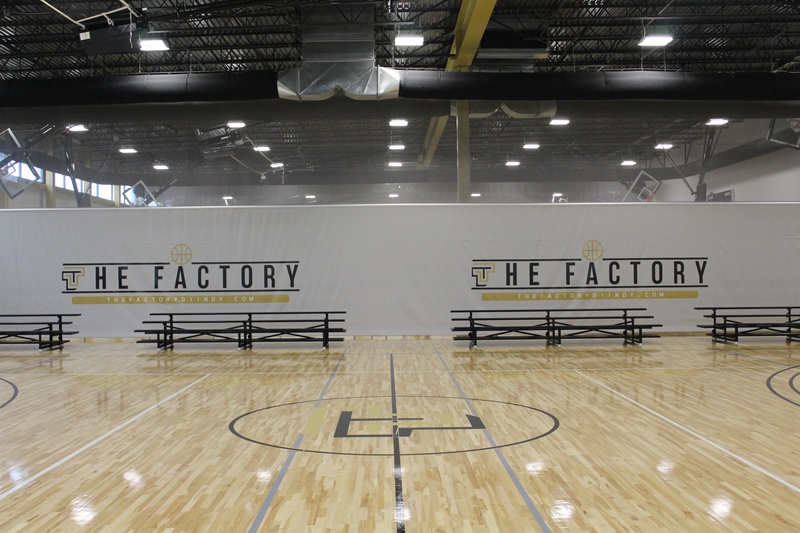 You have the court space available, but to ensure each team can practice, a divider curtain is your best option. These are also perfect for basketball and volleyball tournaments allowing multiple games to be played at the same time in the same venue. Divider curtains are retractable to the ceiling giving you maximum flexibility with your gym space. Custom graphics are available to highlight your school's logo and team colors. Contact Toadvine to request an on-site visit or learn more about the variety of divider curtain options available.